I really appreciate Biznews and your efforts to make positive comment upon SA’s societal issues. We work more at street level and are very aware of the underlying fears gathering momentum. The lack of tangible hope is sometimes reflected by your commentators. The Media and their followers seem to be caught up in an intensifying spiral of negativity without offering any rational solutions. There is little constructive vision being voiced, without which a nation sinks to oblivion. But there is good news. The solution is already here! It doesn’t need money, clever leaders, social manipulation or political interference and is immediately effective. 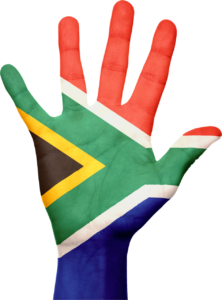 In this country there is an extraordinarily powerful, fit, well trained, gifted, multi-lingual and well-armed volunteer army of 5-6 million people, all with a common purpose, to uplift South Africa. The Commander in chief has declared that if His army will take up active service on the battlefront local to themselves, they will win! Victory will provide a heart transplant for South Africa. A new heart full of practical love for others. 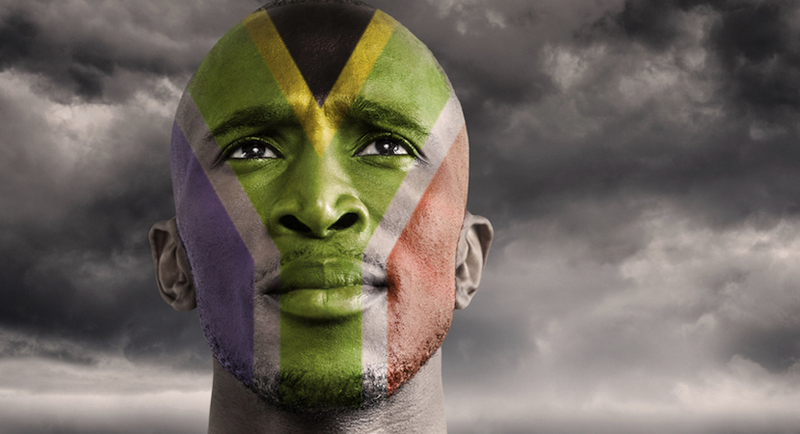 South Africa will exchange its fears for a thrilling future! Right now this army is based in every village, town and city of SA. It is already exercising and expressing practical selfless love to its neighbours. With more soldiers choosing active service this army will quickly bring positive change to both this Nation and Nations to the North. Church leaders be aware, if you go in this direction, count the cost. Your local church will utterly change in character, many, many, small groups of 2 & 3 and more will flourish with or without you. Get out there, loving with your people, drop everything else. Do not try to organise, administer or control, you will fail. Notes to consider are freely available at [email protected]. Fully resourced lets actively engage with our neighbours at their point of need. This army brings freedom from fear; a new personal value system and a clear tangible life changing hope that will renew the spirit of this Nation, just what SA needs.